We are pleased to welcome you to the world of Century Faceveneers ! 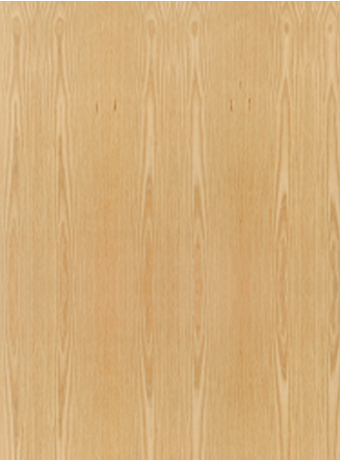 We produce and sell natural veneer species from around the Globe , Burma teak veneers, Wood veneers and Commercial face veneers. Our customer oriented , demand centric approach has helped us become one of the top producers of face veneer in the world. 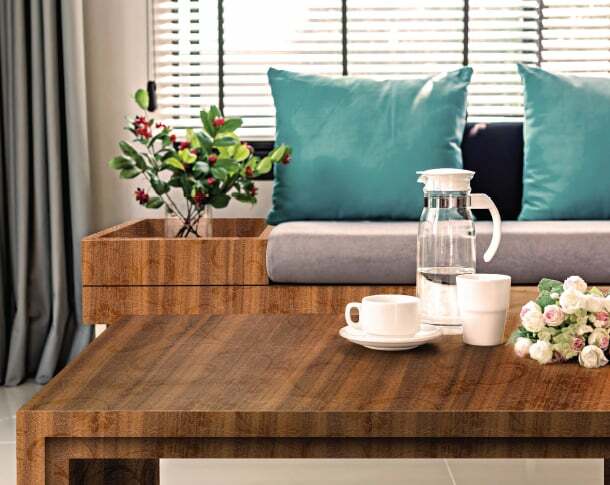 We are one of the biggest and only integrated producers of Natural , Burma teak, Engineered and Commercial grade veneers, producing face veneers in 6 of our 8 production plants situated at various locations in India , Myanmar and Laos. We are the biggest manufacturer of Natural veneers in India and have the most modern European production line in the country situated at Kolkata. The best natural face veneers and logs are sourced from around the Globe from their origin in Amazonian, African, Asian and American forests and used for producing face veneer flitches and sheets. We have around 150 species of natural veneers in our existing stock including the most exotic and in vogue species from around the world. Some of our most common species are Burma teak , Walnut, Oak, Wenge, Ash, Sycamore, Santos, Louro Preto, Sapeli, Anigre, Chestnut, and Cherry . We make sure to understand the exact veneer requirements of our clients and then fulfil these by producing or importing veneer according to their customised requirements. These veneers are a result of fusion of best Tropical rain forest wood and the most advanced European technology, giving us an avant- garde, 100 % wood product, in sync with the demanding modern architectural requirements. They give us the immaculate blend of Color, Design and Texture to satisfy the craving for creativity through unique designs inspired by Mother Nature. These veneers are extensively used in the biggest, most modern projects and furniture around the world especially in western countries. We are the biggest manufacturer of these veneers in India and currently have around 140 designs in our portfolio. We Import the Burmese teak logs from the best areas in Myanmar and slice them according to customized requirements at our slicing facility in Kolkata. We do rotary peeling of the tropical hardwood species like Gurjan and Keuring at multiple locations throughout the country and in Burma to provide a wide range of thicknesses and qality grades suitable for manufacturing varied range of plywood.